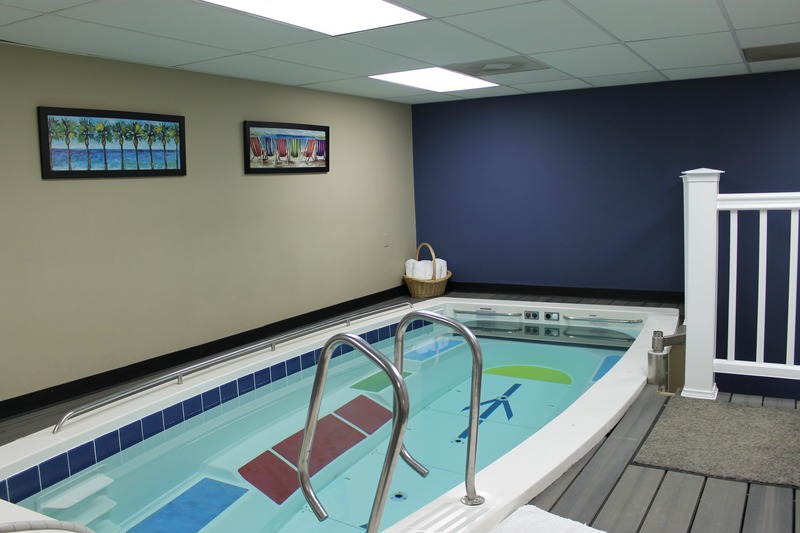 Hope Physical Therapy & Aquatics has been in business since 2003 dedicated to the best quality care available to our patients and long term solutions for their conditions. 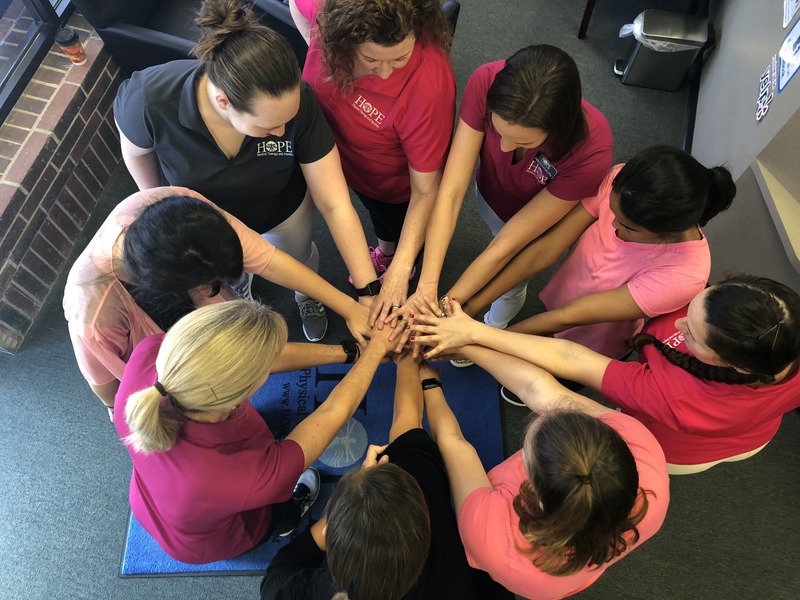 Hope Physical Therapy & Aquatics is locally owned and operated by Chris Emrich, who is dedicated to the health and well being of the people in our community. We have years of success and thousands of happy patients. Our patients are all unique individuals, so are their conditions, and their treatment for healing. We identify what specific tissue is painful and treat the cause of that pain. We address the whole body. We work to help make you stronger, stable, and better able to heal to protect your future health. We combine hands on treatment with the appropriate dosing of exercises to achieve maximal function. Thank you all for your help, kindness, and friendship. God bless you all! Hope (trainers) not only reduced my pain and stiffness but taught me how to manage my activities to help prevent future problems. Also, through educating me about how my body worked, I now am confident I can handle situations to minimize future problems. Thank you Hope Angles! Kristen was great. She was patient, friendly, extremely knowledgeable and caring. She was very understanding and always concerned about my pain level. I couldn't have been in better hands. It was great! Thank you!! I started out with pain in my right shoulder and limited range of motion. Upon completion, my range of motion was greatly restored and pain was almost non-existent. My therapy was very successful - What more could I have asked? 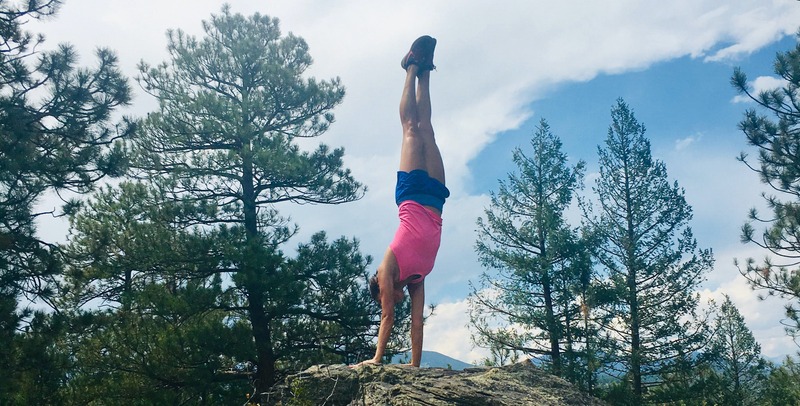 Ms. Bullard was able to get me back on my feet and active again in record time, despite the fact that other medical professionals insisted I needed surgery on an 8mm herniated disc. She was highly patient and professional throughout the process. Rehabilitation after 3 back surgeries and 1 neck surgery in 2-1/2 years was very hard. Hope made it easy and fun! Wonderful and knowledgeable people made it worry free! Thanks for a great experience! I highly recommend this place! The staff is very professional, and they helped me immensely in dealing with my back pain.